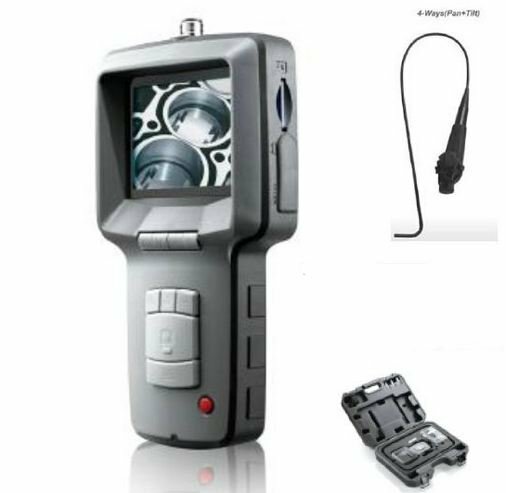 This is designed for automotive testing industrial and roadside assistance. Build-in sun-shade design provides a clear visibility under sunshine. It's perfect for roadside assistance. 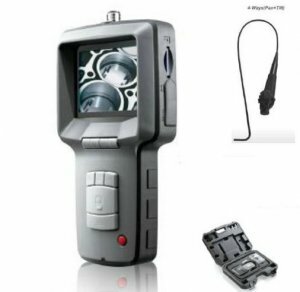 With optional accessories of 5.5mm or 3.9mm diameter camera probe, it is primarily to check petroleum & diesel engines, cylinder, transmission system, breaking system, suspension systems, air conditioning systems inspection.